The All India Institute of Medical Sciences (AIIMS) will conduct AIIMS MBBS 2017 on May 28 for admission MBBS seats in 7 AIIMS like institutions. 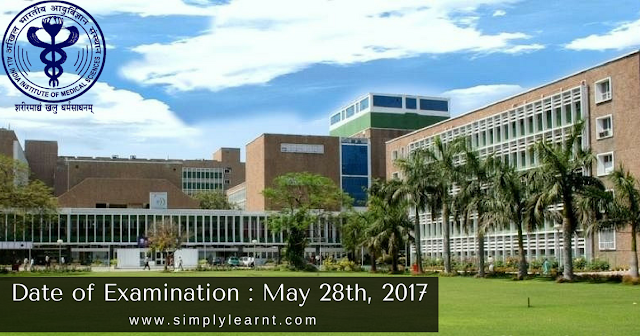 The application process for AIIMS MBBS 2017 has started from January 24, 2017 for the eligible candidates to register for the test. The last date to fill the application forms is Thursday, February 23, 2017. Candidates have to appear for the online test as per slot allotted to them. As a major addition, AIIMS has announced additional seven seats at AIIMS New Delhi, making the total number of MBBS seats to 707 from 700. Click here to apply for AIIMS 2017.